Local and NZ, Classic our forte. Rate, Military, Art, or Antiquarian always wanted. 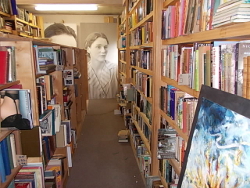 NZs largest quality secondhand bookshop. From rare to the recent covering all interests. Redistributing fine literature. Second hand, out of print, rare and antiquarian. 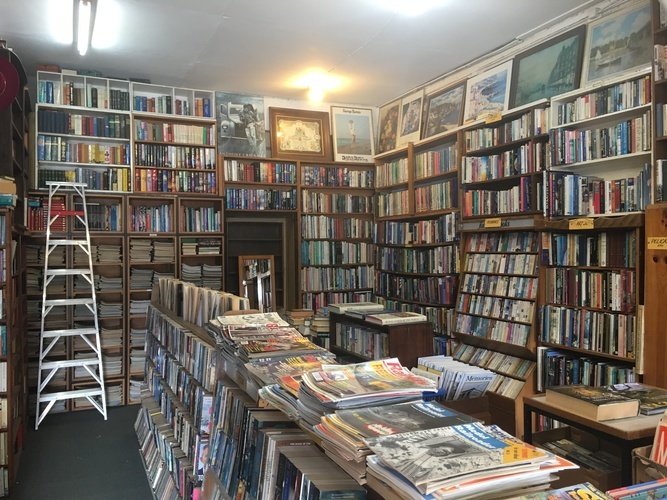 30,000 titles, fresh stock every day.� Open 7 days. 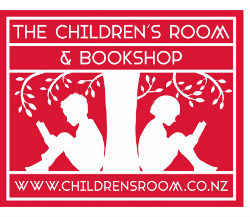 Rediscover the magic of The Children's Room and Book Shop. Story-time 10:30am every Friday & Saturday. Quality New Zealand fiction and non-fiction books.